The company is located in Chennai(India) and caters to the diverse requirements of the buyers. Clients can make payment through online and offline payment methods, with which they are comfortable. Our payment policies are transparent and we do not impose hidden charges. Castor oil is a vegetable oil obtained by pressing the seeds of the castor oil plant (Ricinuscommunis). 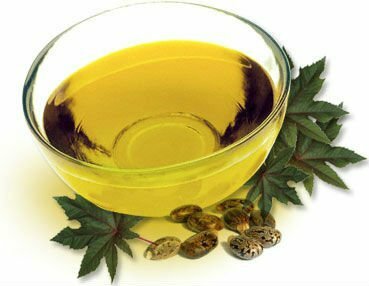 Castor oil and its derivatives are used in the manufacturing of soaps, lubricants, hydraulic and brake fluids, paints, dyes, coatings, inks, cold resistant plastics, waxes and polishes, nylon, pharmaceuticals and perfumes.